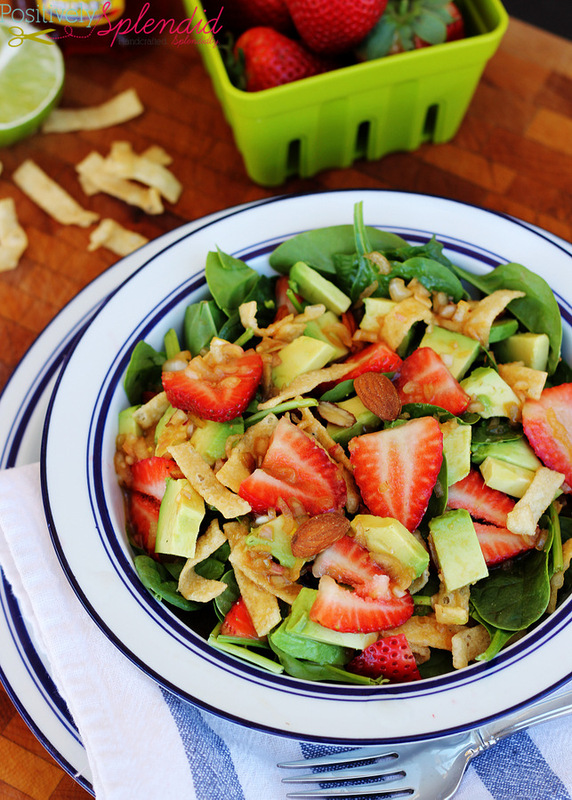 With spring strawberries making their annual debut, I am always looking for new, delicious ways to enjoy them. Pies, cakes, and other sweet items are obvious ways to use strawberries, but I also like to incorporate them into my savory dishes, too. 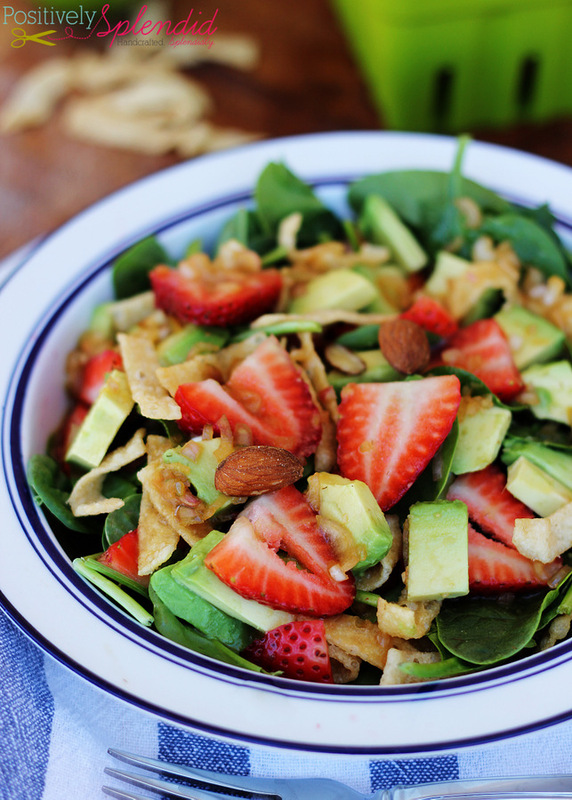 This Asian strawberry spinach salad is a fresh, delicious lunch or light dinner, with a dressing infused with soy, ginger and lime, and the unexpected sweetness of the strawberries is the perfect balance to the tartness of the other ingredients. You really must try it! 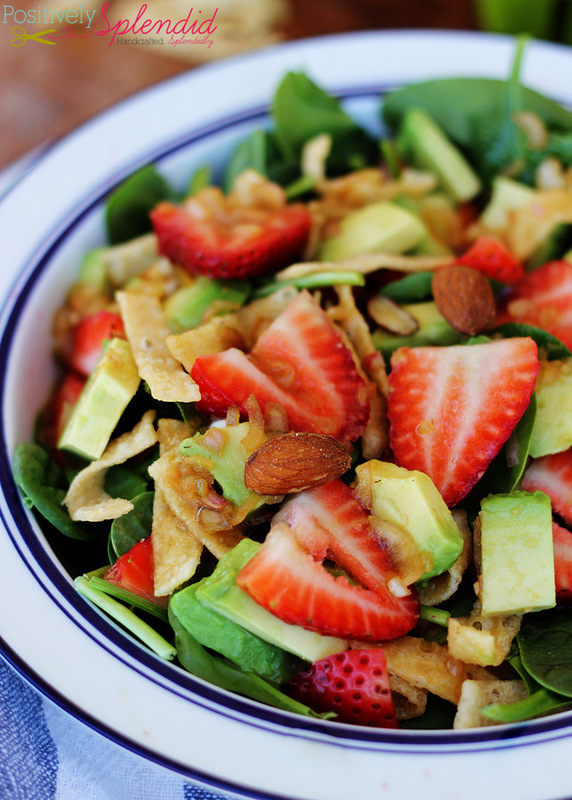 A salad featuring fresh strawberries, avocado, spinach and almonds, and drizzled with a tangy dressing of soy, ginger and lime. Place all of the salad ingredients in a medium bowl. Place all of the dressing ingredients in a mason jar. Shake vigorously until combined and emulsified. Drizzle desired amount of dressing over prepared salad, and toss gently to combine. Serve immediately. Make this recipe dinner-worthy by adding sliced grilled chicken. The dressing can be doubled for a crowd. Leftover dressing can be stored in an air-tight container in the refrigerator for up to 3 days. 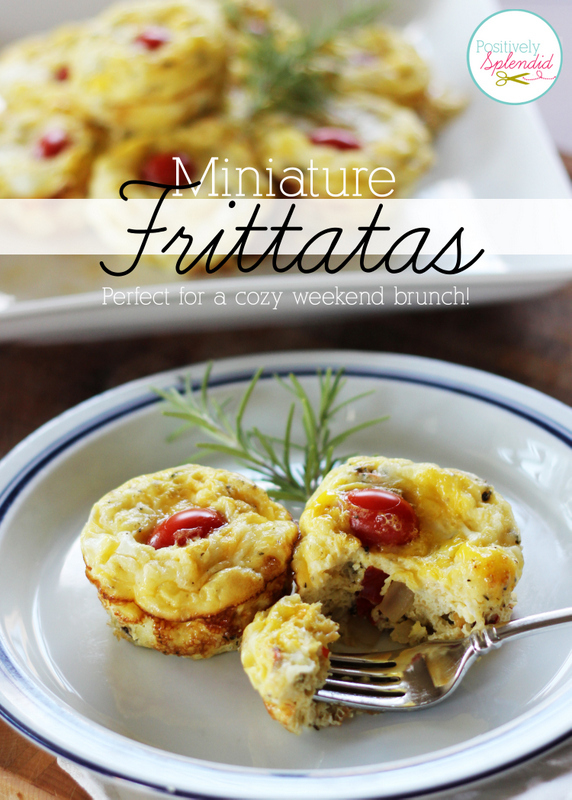 This recipe is one of my favorite weekday lunches, but it is also makes a pretty enough presentation to serve to guests. There is an irresistible combination of textures, colors and flavors here that makes this a feast for all of the senses! And (possibly best of all), this can go from prep to table in 15 minutes or less. 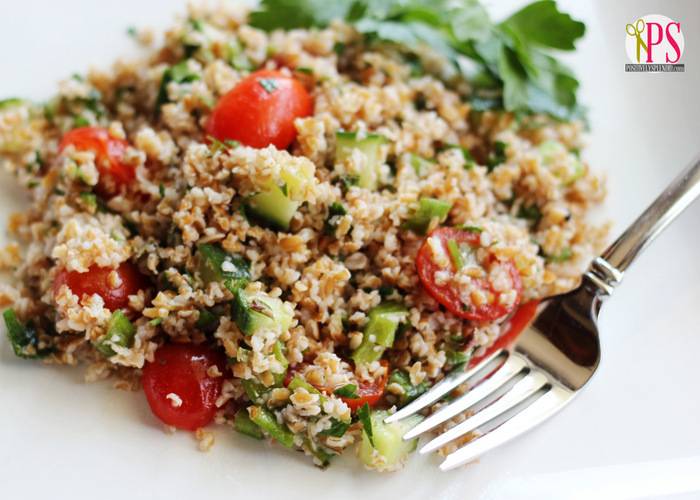 Looking for even more light and healthy recipe inspiration? 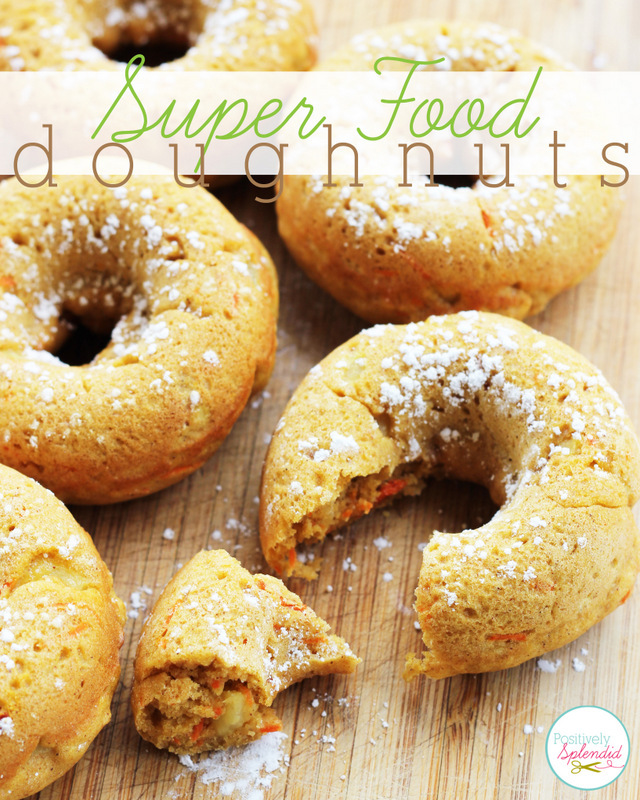 Check out these other delicious ideas!